Give your child a lifetime of perfect smiles with the financial assistance of the Federal Government’s Child Dental Benefits Scheme. The eligibility criteria for the Child Dental Benefits Scheme is broad-ranging. As long as your child is aged between 2 and 17 for at least one day of that calendar year, eligible for Medicare, and your family are entitled to Government assistance (such as Family Tax Benefit Part A), you can access the most common dental procedures to the value of $1000. This figure is per child and over 2 consecutive calendar years. This scheme was introduced on 1st January, 2014 in an effort to financially assist Australian families. In 2012, just over 1 in 4 children between 2 to 4 years old visited the dentist (AIHW). Missing out on dental services from an early age sets a bad dental standard for life. Prevention is key to optimum oral health. It is vital for your child to develop a good relationship with not only their Dentist, but with oral hygiene and care in general. 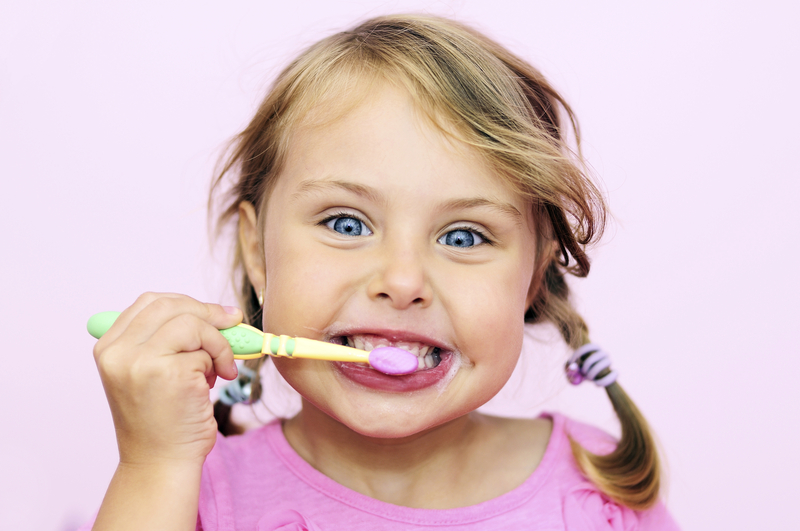 Setting up good habits of check-ups, brushing and care will put your child on the right path with their oral health. Maintaining your child’s smile helps them grow in confidence as they mature into adulthood. The Somerset Dental team have vast experience when dealing with children’s dentistry, including paediatric dentistry, and we can expertly cover all of the general dental services covered by the Child Dental Benefits Scheme. Call Somerset Dental on 02 4648 0909 today to make an appointment to care for your child’s dental health.